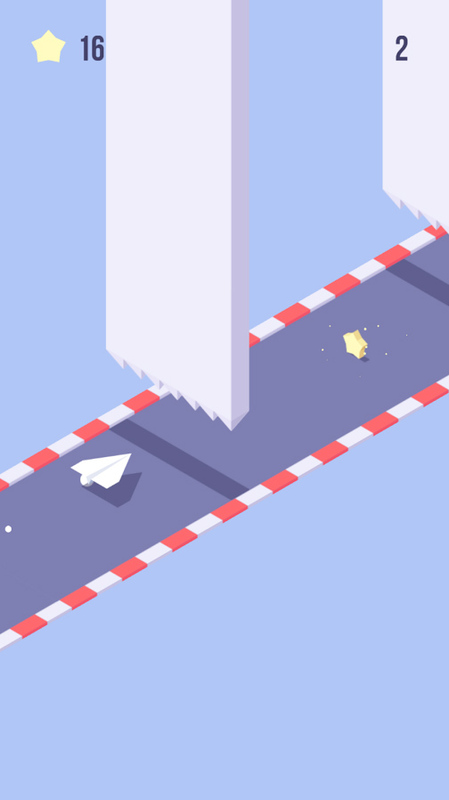 Paper Airplanes is the best isometric game made especially for fans of arcades and origami. It’s simple! 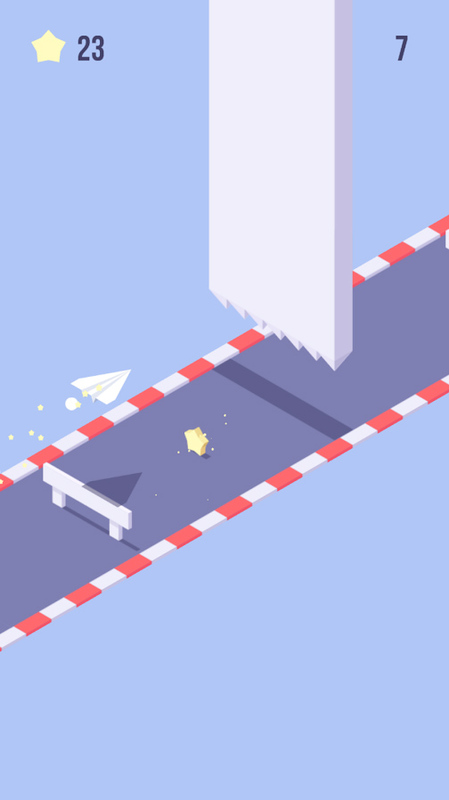 Your task is to jump over different geometric shapes, avoid collision with walls and collect gold stars, to which you can buy new paper airplanes. – Great for playing at work, at home, at the office and at school. 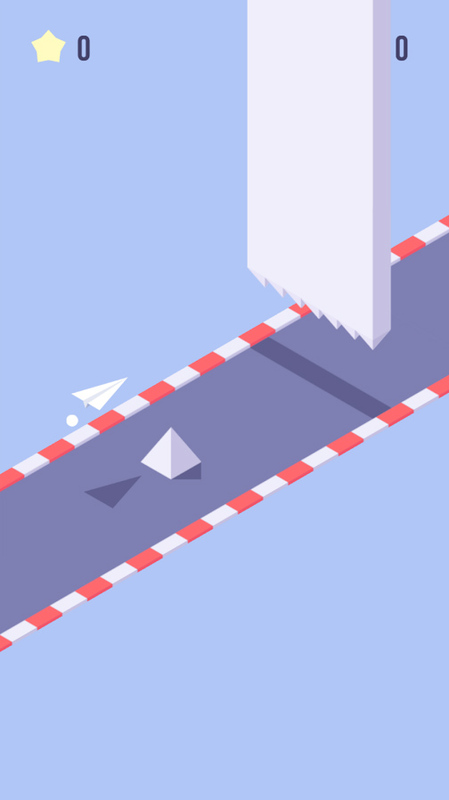 Collect the entire collection, find your favorite paper plane. Beat new records and surprise your friends with your achievements!